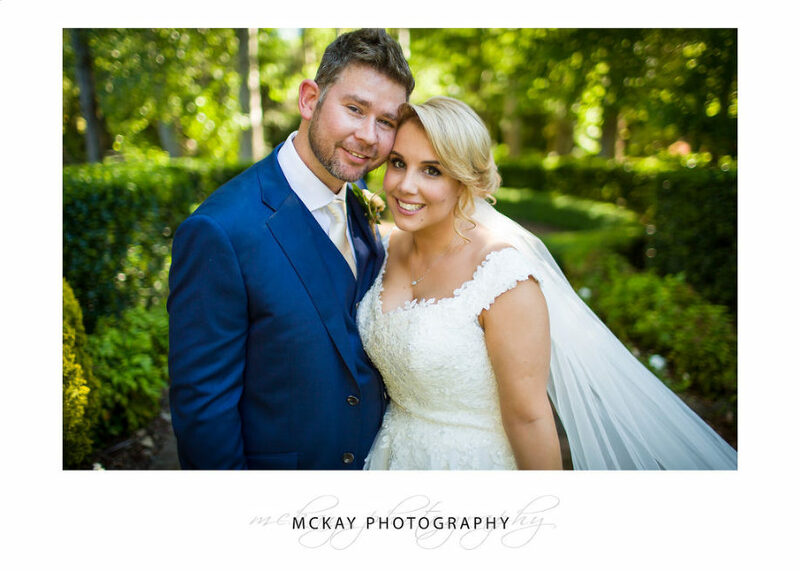 Ellie & Stuart’s wedding day at the Gibraltar Hotel was spectacular! They’re such an adorable couple with so much love for each other it was an absolute pleasure to be part of their wedding day. 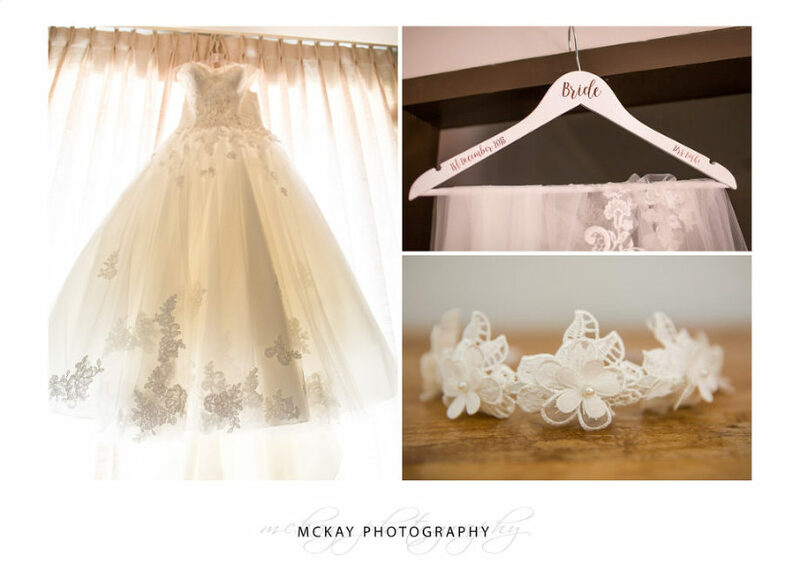 The day started for me with preparation photos of both Ellie & Stuart at the Gibraltar Hotel. It’s so much fun to capture the excitement of the preparations and I love the photo of Ellie & her Mum when the dress is on and they’re so excited and emotional. 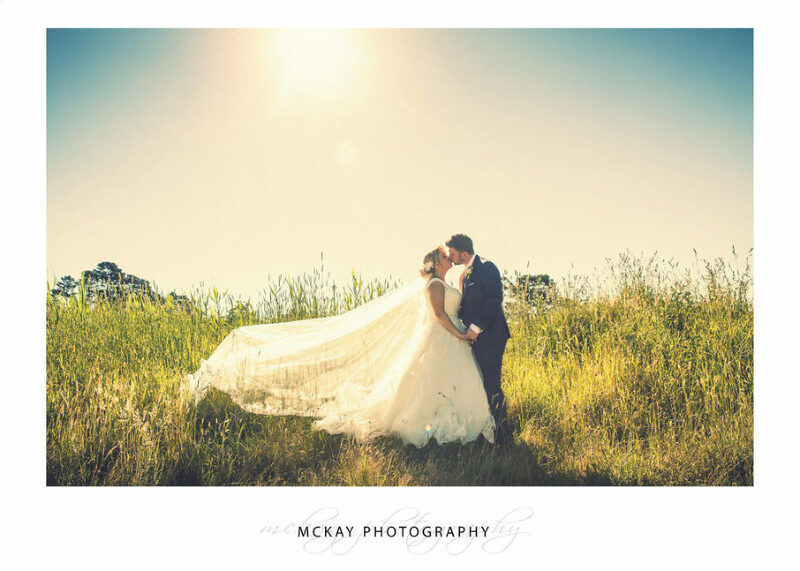 The ceremony was held at the Secret Garden in Wildes Meadow about a 20min drive from Bowral and it’s a beautiful property with an extensive garden. After the very cute flower girls set the scene Ellie and her Mum walked down the aisle with just a few more tears. Sue Jackman was the wonderful celebrant and the ceremony ended with an awesome shower of petals walking back down the aisle. We did photos with the bridal party all around the Secret Garden and then headed back to the Gibraltar Hotel with a short roadside stop for some awesome photos in the long grass. The Gibraltar Hotel main reception room looked amazing and the night was so enjoyable with beautiful speeches and some time for night shots with the love sign.